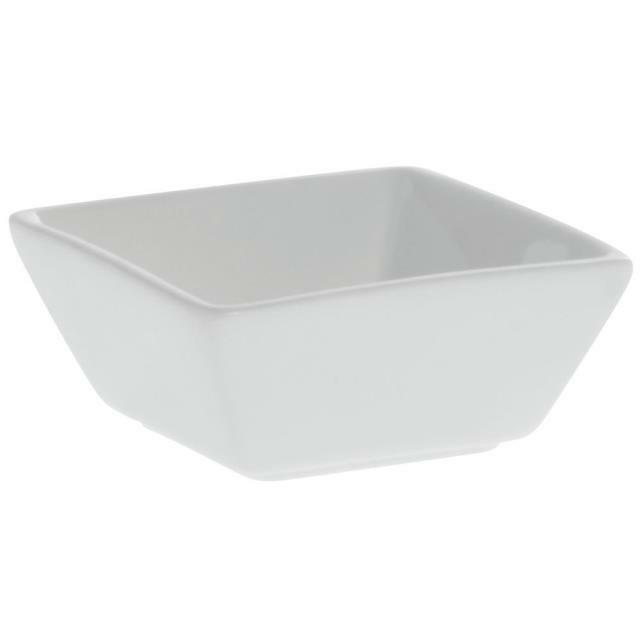 White china ramekin measures 3.25" square (2" base). Perfect for desserts, dipping sauces or side dishes. Packed in units of 5. * Please call us with any questions you may have about our bistro sq ramekin 3.25 inch white un/5 rentals/sales in State College, serving Central Pennsylvania.